Furthermore, Stephen Smalley Chartered Surveyor can help with lease agreements and save you money on business rates. Alternatively, visit our website at www.gerrardscrosssurveyors.co.uk for information on our specialist surveys and services. Stephen Smalley Chartered Surveyors are an independent practice of Chartered Surveyors covering Gerrards Cross and the surrounding area - helping clients with both residential survey and commercial property issues. Stephen is a Chartered Building Surveyor and a Fellow of the RICS. He has been a surveyor for over 40 years. 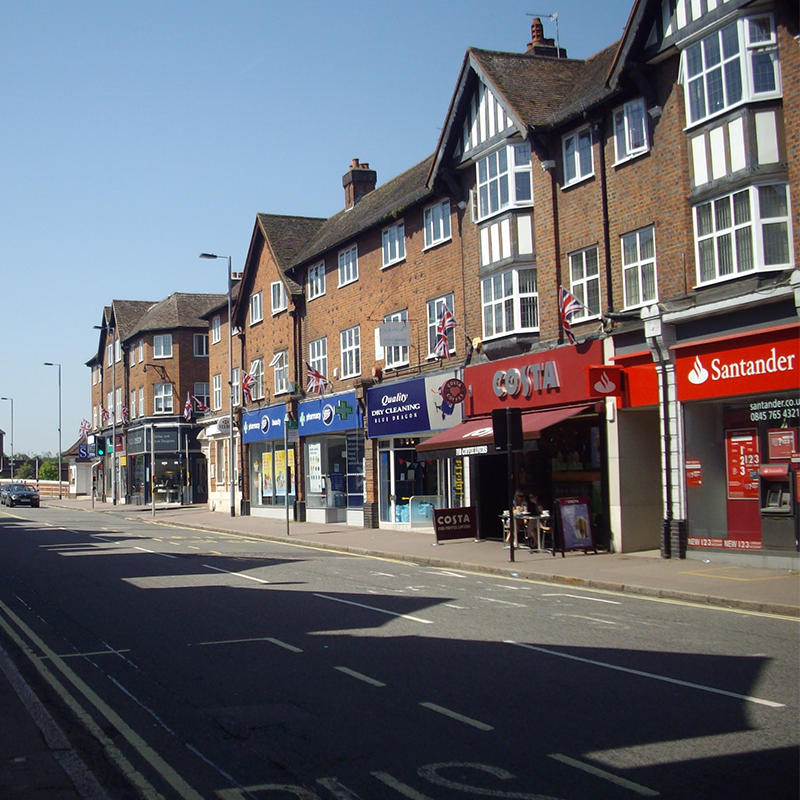 Stephen Smalley can help if you require an independent surveyor in Gerrards Cross, Buckinghamshire for all kinds of professional work including building surveys, structural surveys, homebuyer reports or home buyer reports and property valuations. Also, expert witness reports, party wall surveys and advice and other professional work carried out in or around the Gerrards Cross area. Stephen Smalley Chartered Surveyor is an RICS regulated firm of chartered building surveyors. We can also advise on your commercial property rent review or lease renewal, acting for landlords or tenants on offices, shops and industrial/warehouse premises. Visit our website at www.gerrardscrosssurveyors.co.uk for more information about our surveyors and the services they offer across Buckinghamshire. We just cover Gerrards Cross and Buckinghamshire, but fully qualified RICS regulated chartered surveyors of the Propertysurveying.co.uk network are nationwide! Click here to find your nearest practice. Alternatively, give the Survey Desk a call on 07770 826 247 and they will put you in touch.